Well, my site, blog and work have taken a back seat to the rest of my life for now. We have taken a break to enjoy the family and coffee shop expansion. 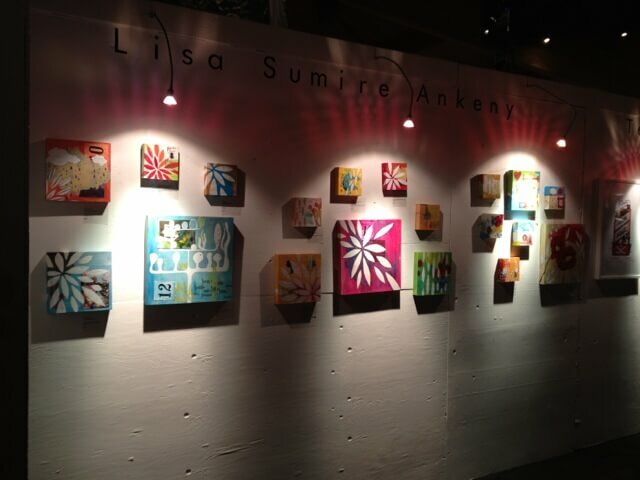 Instead of design work and art. My days are filled to the brim with children, crafts and snacks. Pretty amazing to experience this side of things. Life is feeling full these days. On the business side of things, Mount Currie Coffee Co. Has opened it's doors on the second location in Whistler, BC. 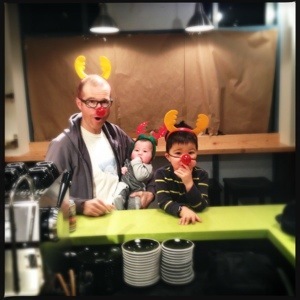 (Main St.) pop in and support an independent coffee shop in the heart of British Columbia! By sumiredesign|2018-01-15T16:07:14-05:00December 17th, 2012|creative talents and artwork services to Pemberton|Comments Off on Family time with coffee. 2011 Slow Food Cycle Sunday Map and Guide. 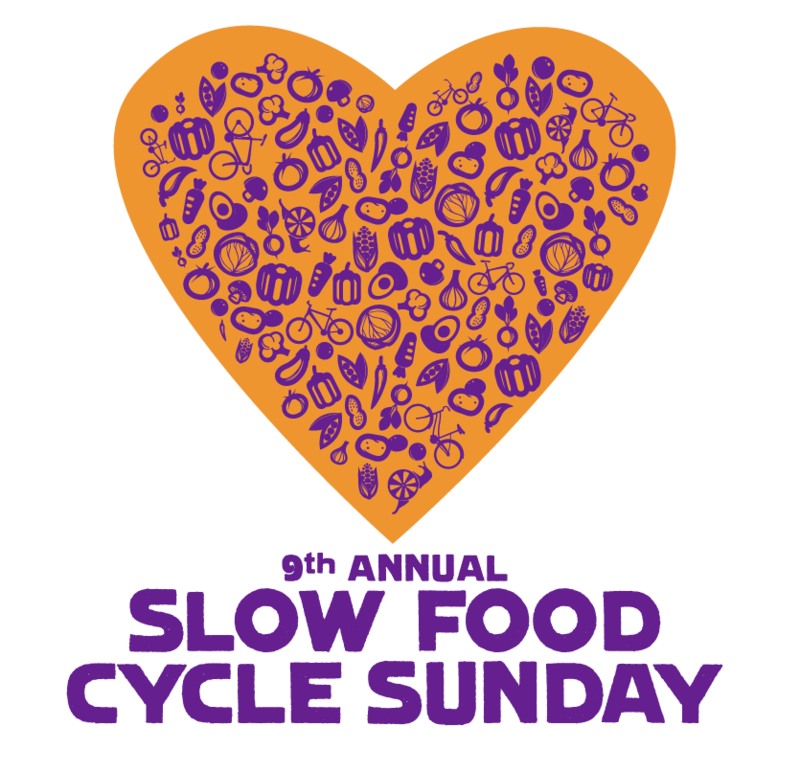 By sumiredesign|2018-01-15T16:07:14-05:00August 15th, 2011|graphic design|Comments Off on 2011 Slow Food Cycle Sunday Map and Guide.